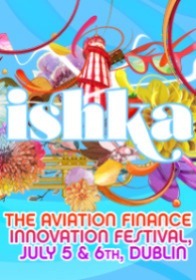 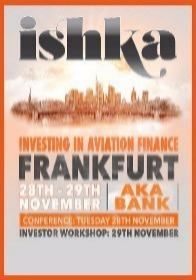 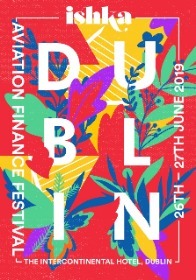 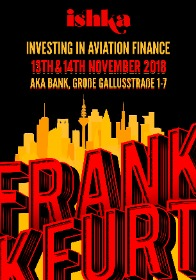 Ishka’s exhilarating festival is the premier annual gathering of senior aviation finance professionals offering discussion and insight into the future of the industry. 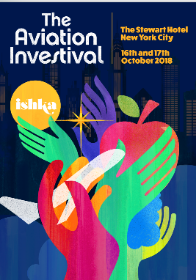 Ishka's Aviation Investival delivers the industry’s leading forum for aviation finance professionals and senior decision-makers to meet and engage with North American institutional investors. 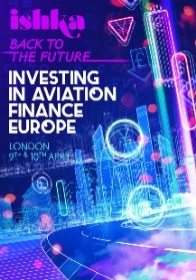 The premier meeting place for institutional investors and industry specialists looking to explore funding and aircraft investment opportunities across Europe and the rest of the world. 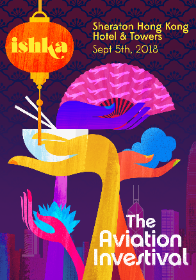 Ishka's annual Asia conference returns to Hong Kong in March 2019, putting the spotlight on the Asian capital markets and delivering an exceptional opportunity to meet key industry stakeholders. 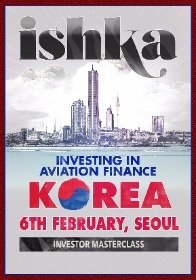 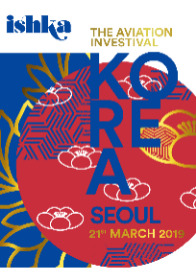 The only dedicated Korean aviation investor event returns to Seoul in March 2019 with some new twists and surprises. 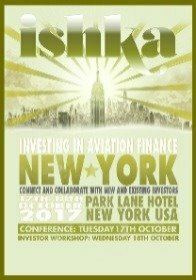 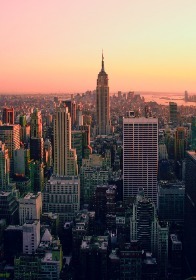 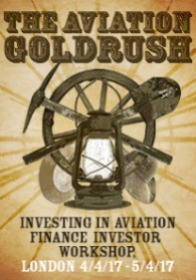 Over 50 institutional investors confirmed to date! 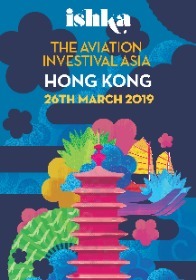 Ishka’s inaugural Hong Kong conference connects institutional investors to the dynamic Asian aviation finance market and is the first independent gathering of the investor community in East Asia. 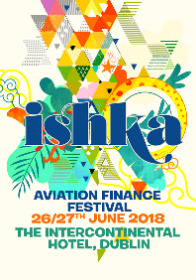 Ishka’s epic mid-year gathering in Dublin delivers two, action-packed days of independent, expert analysis on the latest indicators of the airline, finance and value cycles, and their impact on H2 2018 and beyond. 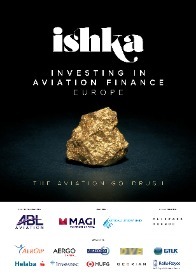 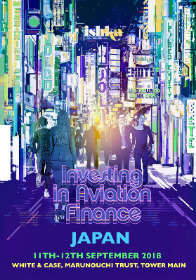 Ishka’s “Investing in Aviation Finance” series connects institutional investors to the aviation finance market and provides an innovative forum for education and collaboration with the wider finance community. 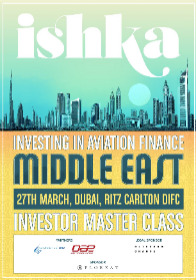 Ishka’s investing in aviation finance series is designed specifically around the education needs of institutional investors.